I'm sure by now all of you have heard about the new gaming console from Nintendo. For a year or two now the rumors were Nintendo was working on something called the NX. Now we finally put all of those rumors to bed because Nintendo has officially unveiled the Switch console quality and power on the go. The Nintendo Switch looks incredible. 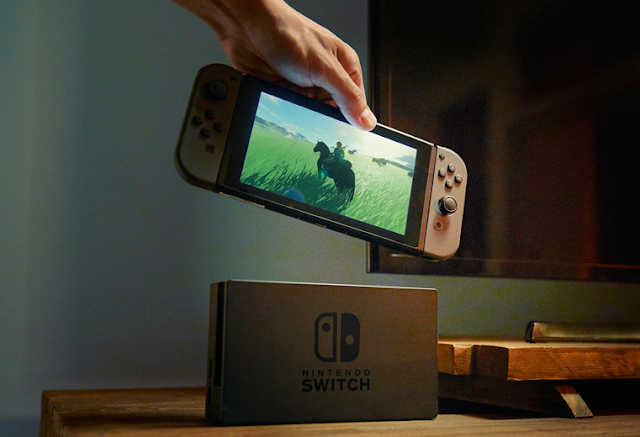 The Switch offers players seamless transfer from console to handheld. 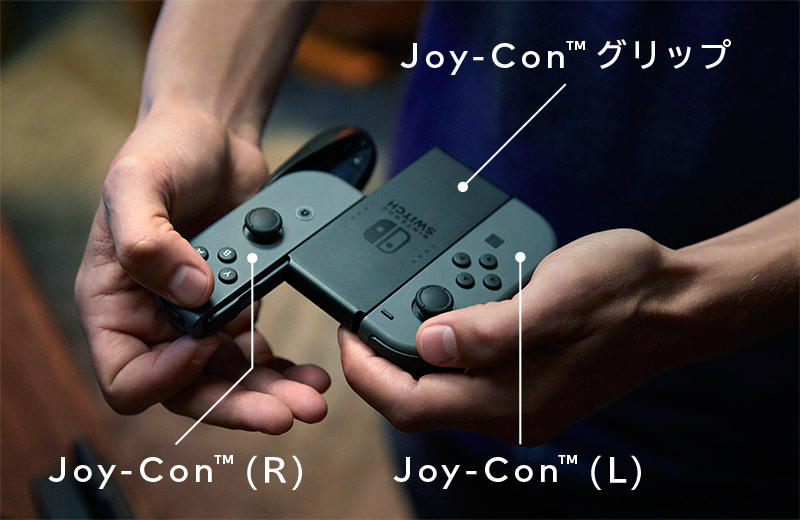 For a long time Sony and Microsoft have been in this never ending console war, but I think now Nintendo just finished them both off. Sony and Microsoft just try to outdo each other every few years with consoles focused only on specs and graphics, not bringing much new. Nintendo is the only one (in the console game that continues to and is not afraid to innovate. The amount of 3rd party players already on board has me more than thrilled for Nintendo. Rumors on the specs of the console suggest it will have a resolution of 1080p at 60fps for gaming and 4k for video. For a console of this size, this is incredible. 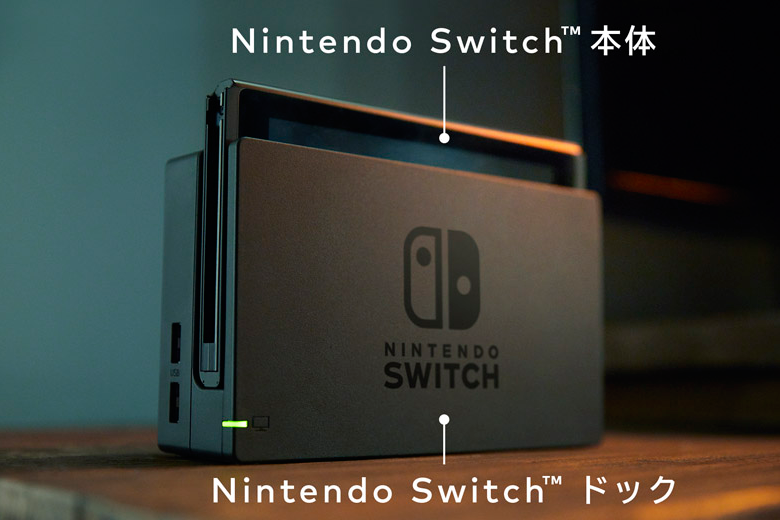 For the past few days information has been leaking about the price of the Switch. The prices all seem to be in the range of $299 - $399 depending on if you purchase the console on it's on or bundled with accessories and games. 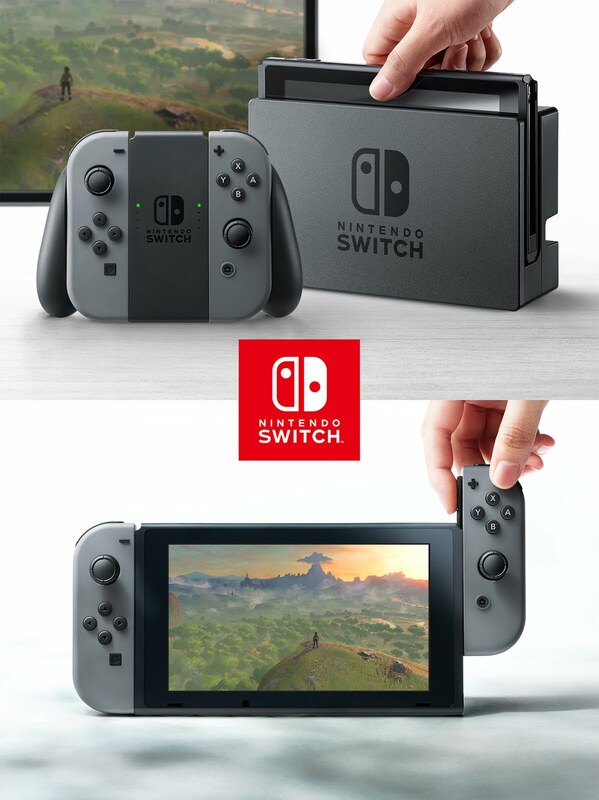 The Nintendo Switch will be available sometime in March 2017. Nintendo Switch Presentation Stream JANUARY 12TH!!!!! 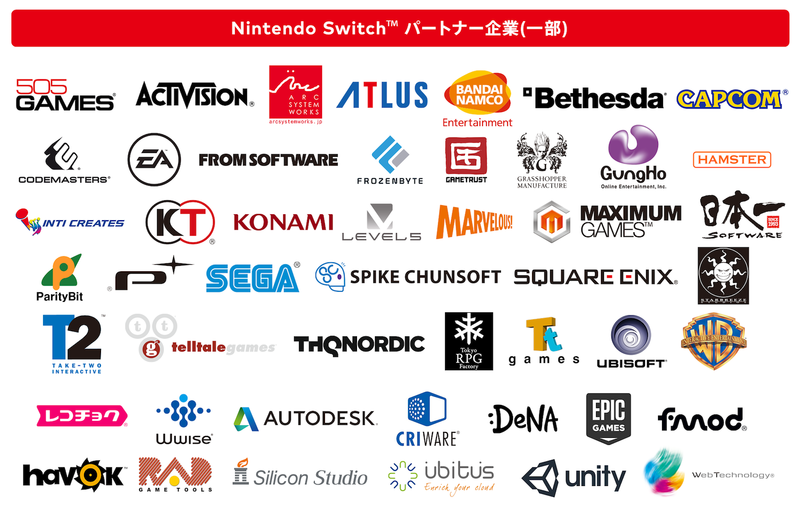 The launch date and pricing for Nintendo Switch, as well as a look at the line-up of games currently in development. 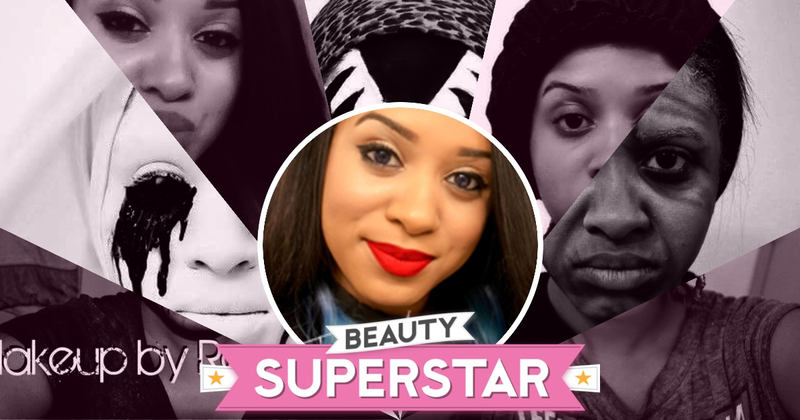 The Reana Ashley Team will keep you posted on any new developments in the gaming world. 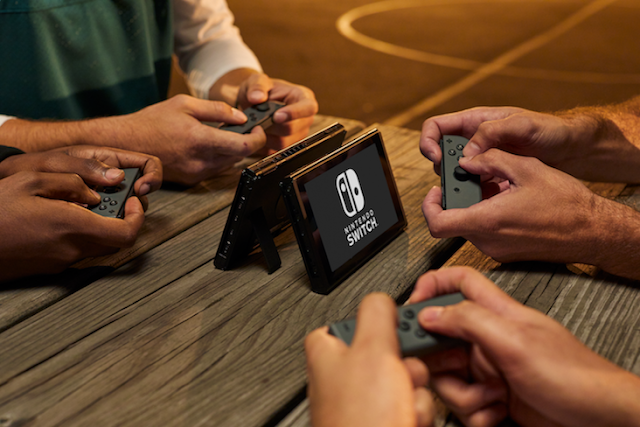 Comment below on which games you're looking forward to playing on the Nintendo Switch.